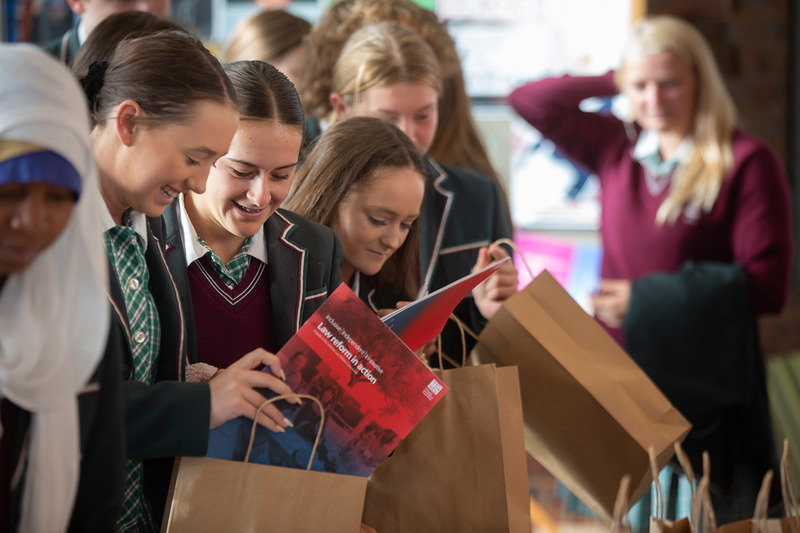 Law Weeks Law Talks aims to present topics relevant to VCE legal studies in an engaging and dynamic way and encourages students to appreciate the law as a part of their daily lives. Presenters include; former State Attorney – General Rob Hulls, the Victoria Law Reform Commission, Juries Commission, and the Dispute Settlement Centre of Victoria. The program also includes a very practical Study and Exam tips session.